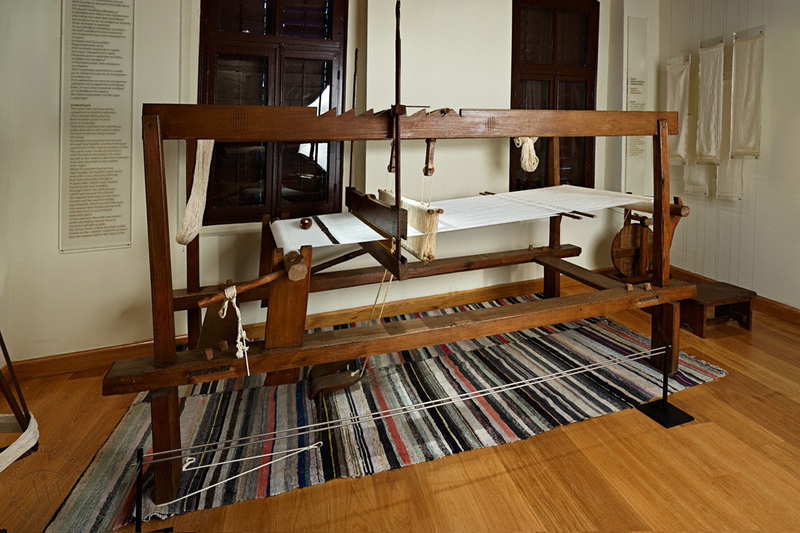 The Silk Museum presents the different phases of sericulture and silk manufacturing in detail and focuses on how the town of Soufli became a major silk-producing centre in the late 19th through to the mid-20th century. 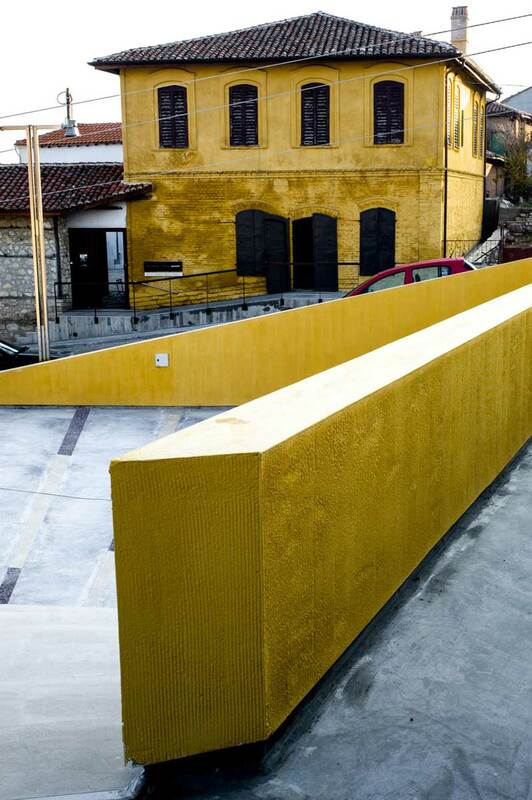 The Silk Museum initiates you to the pre-industrial procedure of silkworm rearing and the processing of silk. 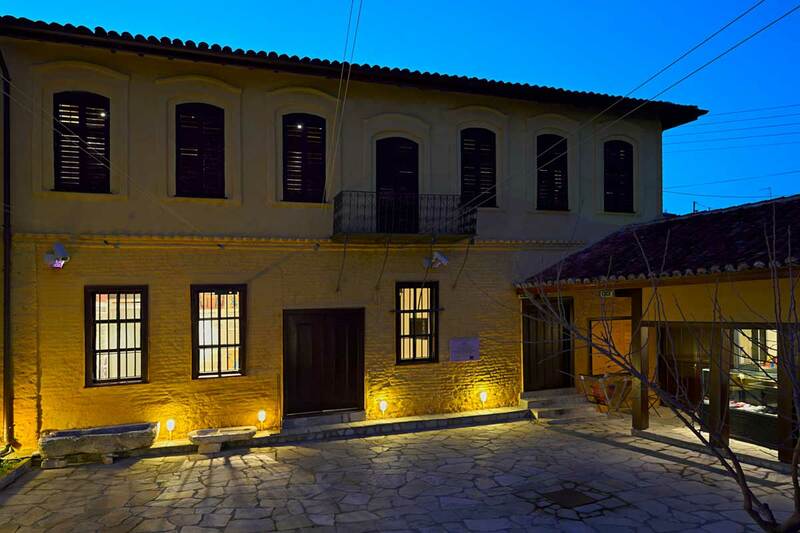 It introduces you to the architectural, social and economic context of the period that made the town of Soufli a major silk-producing centre in Greece. The silkworm's stifling and the completion of its lifecycle. 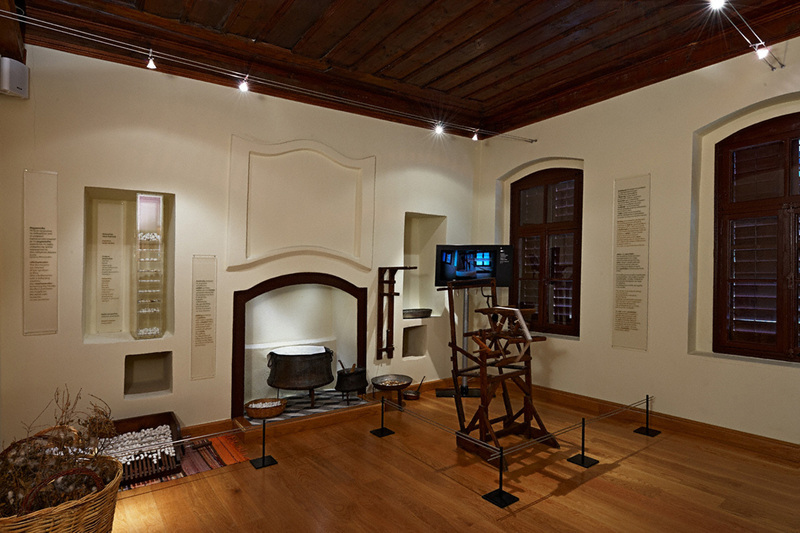 The documentaries projected in this section of the exhibition help connect sericulture and silk manufacturing to a specific space- and time- frame: the local society, economy, architecture and culture. Special mention is made to the Givre Brothers' Silk Mills, equivalent to a «registered trademark» of Soufli at the time. 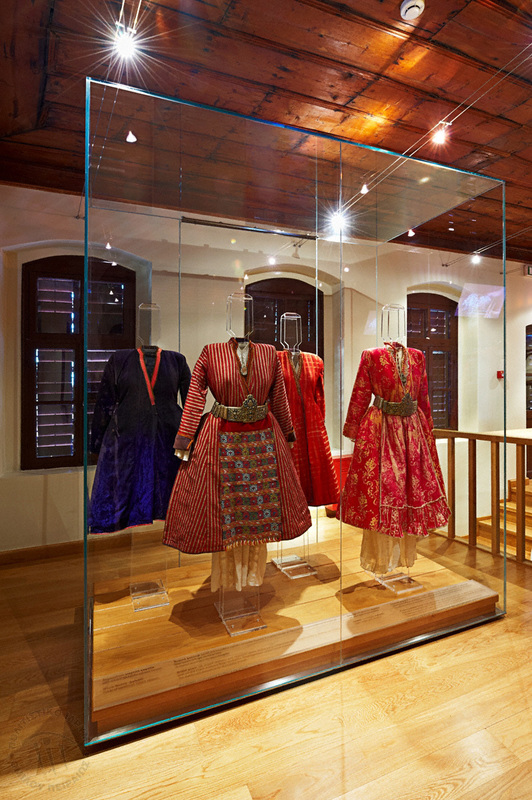 In the module «Costumes of Soufli» you will admire unique accessories of the Soufliot attire. 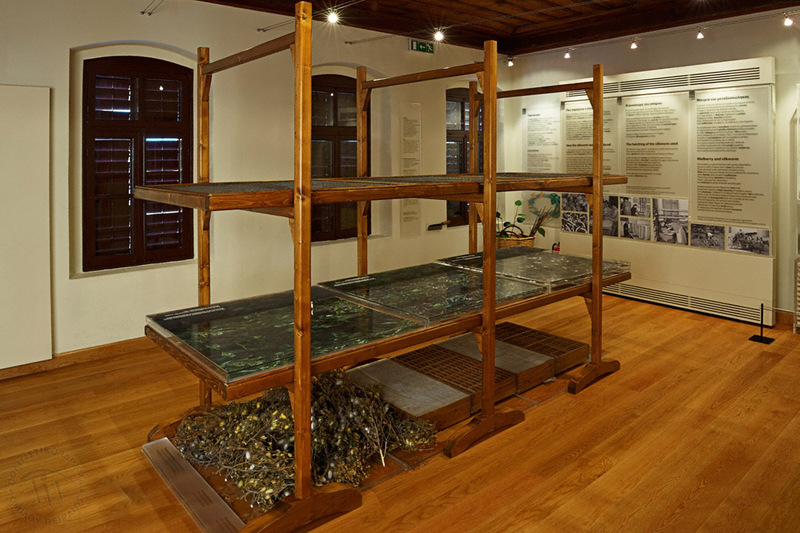 Young visitors have the opportunity to see reproductions of all the stages of silk processing. , for schools and group visits, such as the programme «Let's weave», where the children are taught the cycle of sericulture, the process of weaving and the dyeing of silk yarns and fabrics. 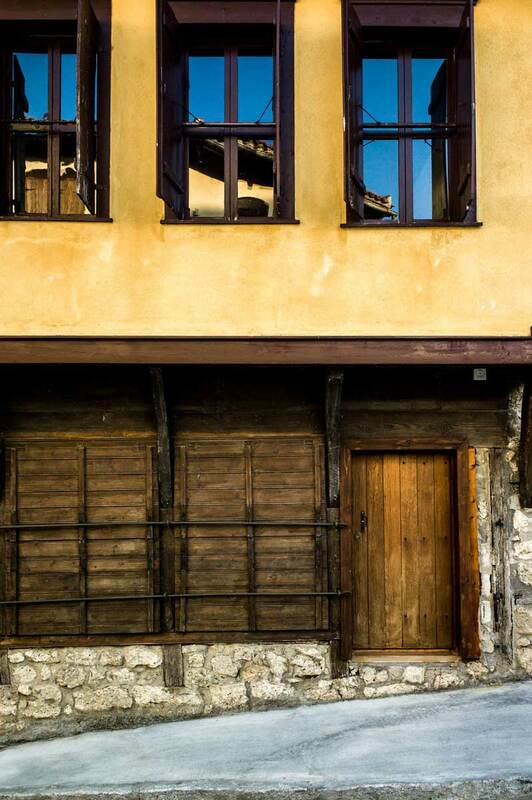 The Museum was funded by the European Union and the third community support framework, regional operational programme for the East Macedonia-Thrace 2000-2006. By public transport or by car from Alexandroupolis and Athens.